Clockwise: Ivie Anderson; Phyllis Hyman; Etta James; Blossom Dearie; and Dinah Washington. Tonight, to continue the celebration of ny nephew's wedding, I decided I would love to showcase some brilliant songs by Duke Ellington, sung by some amazingly talented and beautiful ladies. 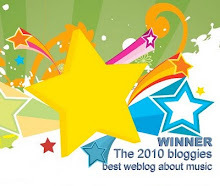 Truly, this post was inspired by the beautiful Jazz music by Aaron Bridgers, the longtime lover of Billy Strayhorn, who worked with Ellington, as an arranger, musician, and writer. 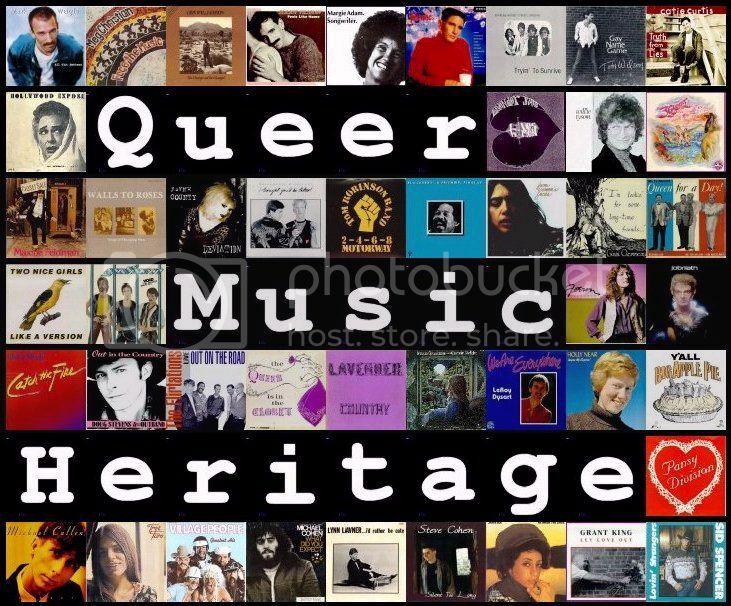 You can check him out on Queer Music Heritage. Now, that just put me in mind of Duke Ellington, who certainly deserves attention for his lush music, as well as his support for early LGBT artists. I will start with a true Jazz standard, "Mood Indigo". It was written in 1930 as a instrumental, but was instantly so popular, lyrics were written for it. Many years later, it was sung by Dinah Washington, one of a long list of singers who got their start in church choirs. Unfortunately, she is also on a long list of singers who left us much too early, with drugs involved. Her voice was special, as you can hear on "Mood Indigo". 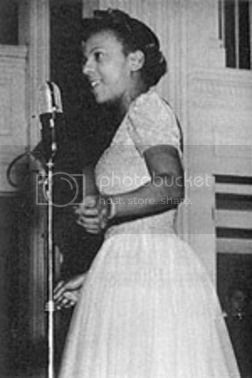 Next up, we have Ivie Anderson, who sang for Ellington's orchestra from 1931 to 1942, when she had to step off the road due to a chronic asthma. But her clear and sweet tone was popular, and she also made some appearances in movies, like with the Marx Brothers in 'A Day At The Races'. I found this video of her performing the great song, "I Got It Bad (And That Ain't Good)". The song has music by Ellington and lyrics by Paul Francis Webster, and was published in 1941. The next song is another one starting out as an instrumental. "Sophisticated Lady" was written by Ellington and Irving Mills in 1932, only to have Mitchell Parish write lyrics later. It went on to become a jazz classic. 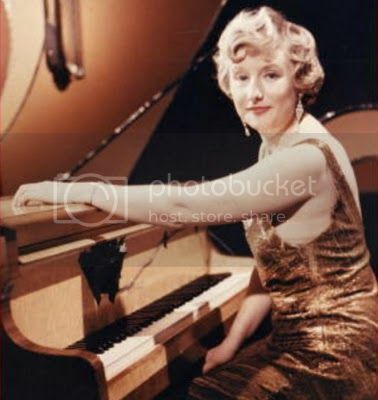 Vocalist Blossom Dearie really came into her own in the 1950s, playing clubs and really a darling of the Beat Generation. Not only were people were flocking to see her in New York City dinner clubs, she was also a sensation in Europe. Her unique styling made her an original. Here is Blossom Dearie singing "Sophisticated Ladies". 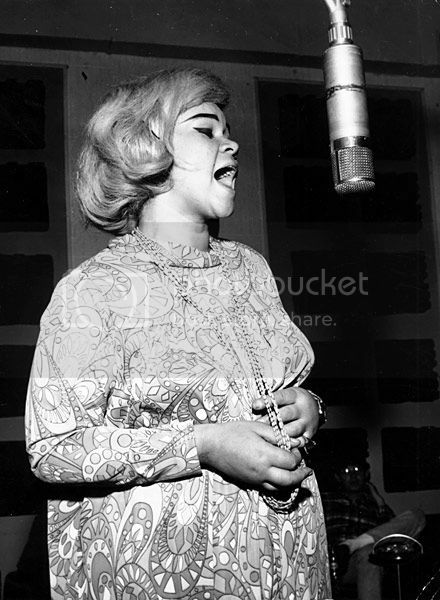 I don't know if there is much I can say about the late Etta James that hasn't been said time and time again since her passing. Indeed, she was a brilliant vocalist, combining a voice of gold with superb musicality and phrasing. Here she sings the great Ellington classic, "Don't Get Around Much Anymore", with music by Duke, and lyrics by Bob Russel. And, finally, we have to know there are just times when the meeting of artist and song is just perfect. However, with a talent like the late, great Phyllis Hyman, it was hard to imagine her handling a song well, for she would never settle for that. Her vocals were spectacular, whether in the R&B genre, Pop, or Jazz. She just did it all. So when I found a clip of her singing "In A Sentimental Mood", I was near-giddy, and so happy to share it. Enjoy. Have a sophisticated Saturday night!